Here's some great news. 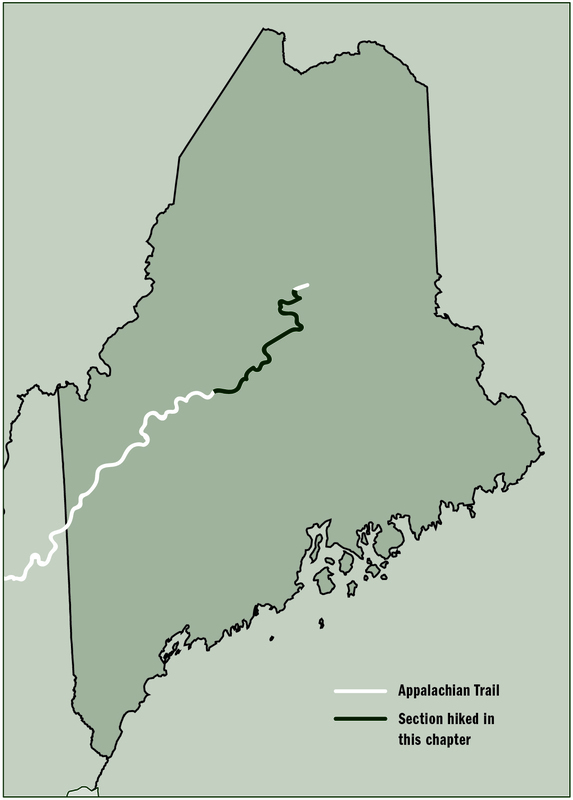 The longest stretch of undisturbed wilderness on the Appalachian Trail will remain so thanks to the efforts of the Appalachian Mountain Club and the environmental nonprofit The Conservation Fund. 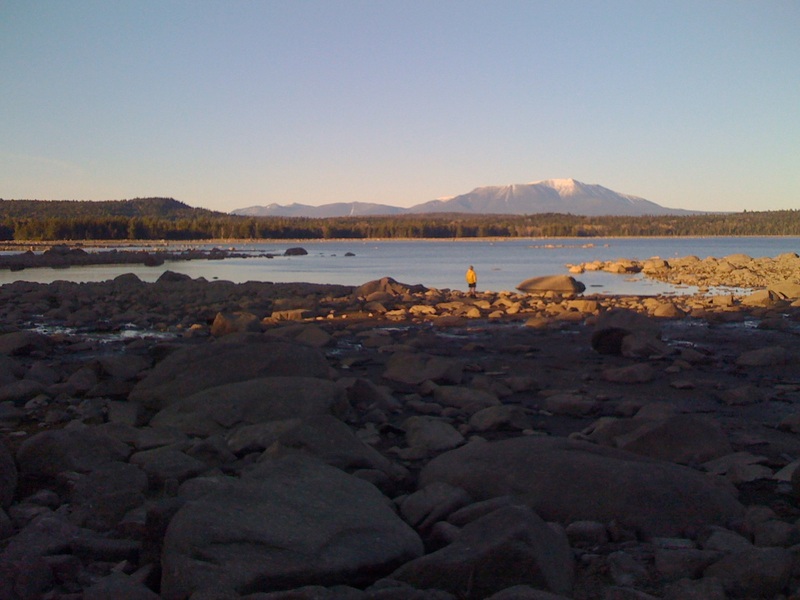 The agreement will sustainably manage 26,740 acres to ensure "the improvement and protection of forest resources, fish passage and continued recreational use" according to the lead article in the Spring, 2019 edition of the AMC newsletter Wilderness Matters. The Hundred Mile Wilderness is one of the most outstanding places on the entire AT, one in keeping with Benton MacKaye's original vision for the trail as "a place where we can recreate and oxygenate" away from the strains and stresses of daily life. Thanks to the continued efforts of the AMC, The Conservation Fund and other organizations and individuals, this incredibly special place will continue to be so. 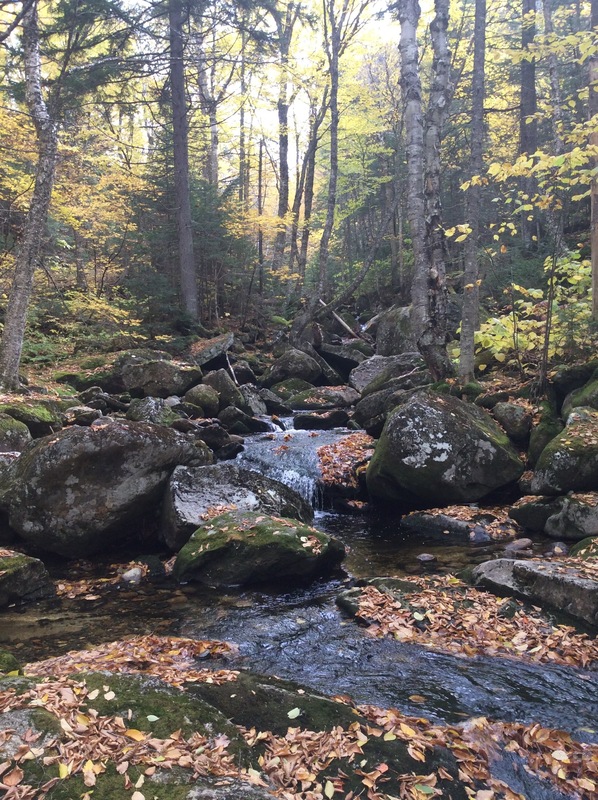 In addition to the AT, the newly acquired parcel, known as the Pleasant River Headwaters Forest includes the West and Middle branches of the Pleasant River, which serve as critical habitat for Atlantic Salmon and native brook trout. Future efforts to remove stream barriers and restore aquatic habitat may make it possible for Atlantic Salmon to return to native spawning grounds for the first time in nearly two centuries.